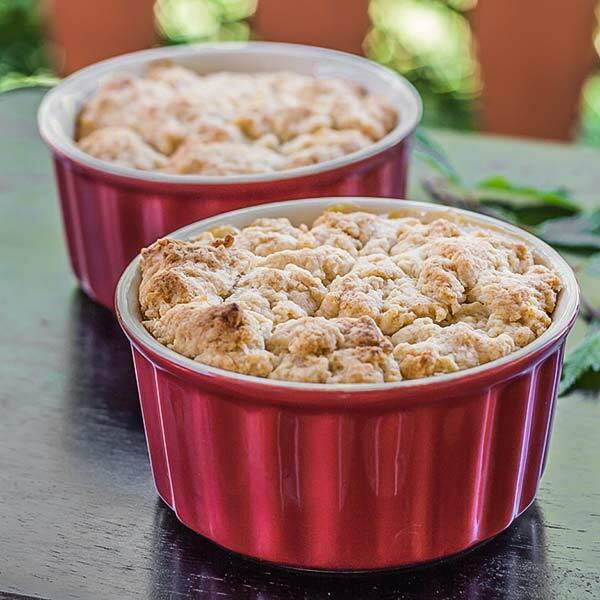 Here is another thing that’s very easy to prepare… The Cobbler. What is very cool about it, is that you can make it from basically any kind of fruits, though I haven’t tried watermelon, yet. Anyway, we made two of them, one with cherry and another one with mango and peaches. This is what we end up doing over the weekend. For this recipe I used one mango and three medium size peaches. Start by preheating your oven to 400° F / 204° C and get your fruits ready. 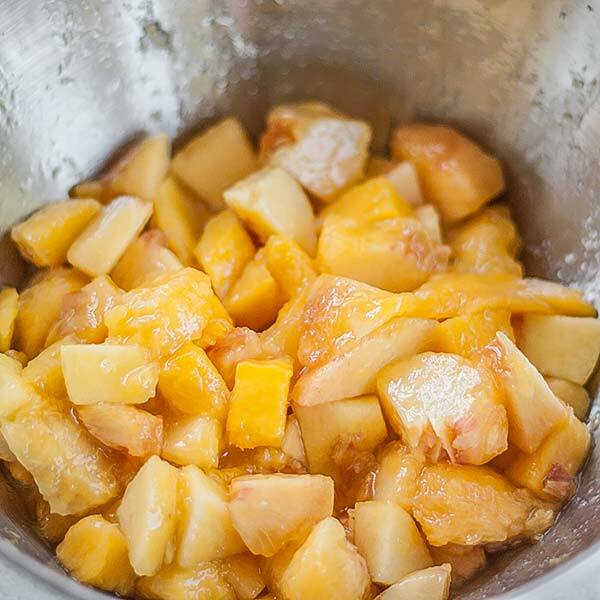 Peel the mango and peaches and chop them up in small cubes. Add 2 tablespoons of sugar, dash of salt and 1 tablespoon of lemon juice to your fruits and mix well. Set aside the fruits and get a medium size bowl, add the flour, sugar, salt, baking powder, milk and butter. Using a fork, mix everything together. Butter a couple of small ramekins and add half the fruits to each one. Now add the crumble on top of each ramekin. And that’s that! 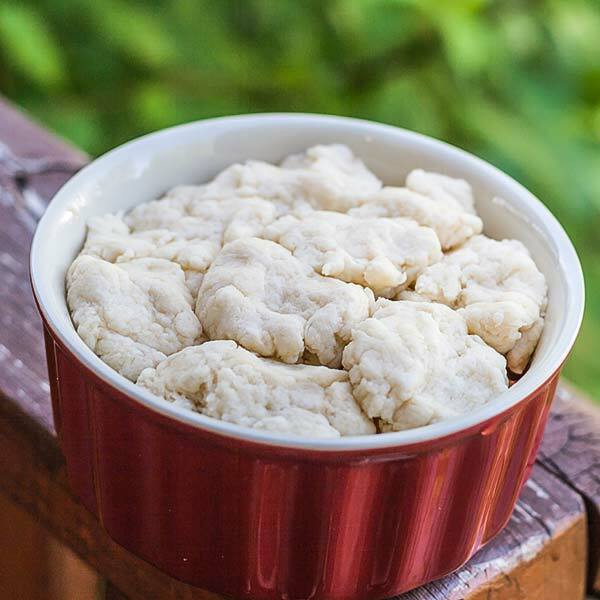 All you have to do now is bake it for about 30 minutes, or until nice and golden. Preheat oven to 400° F / 204° C degrees. 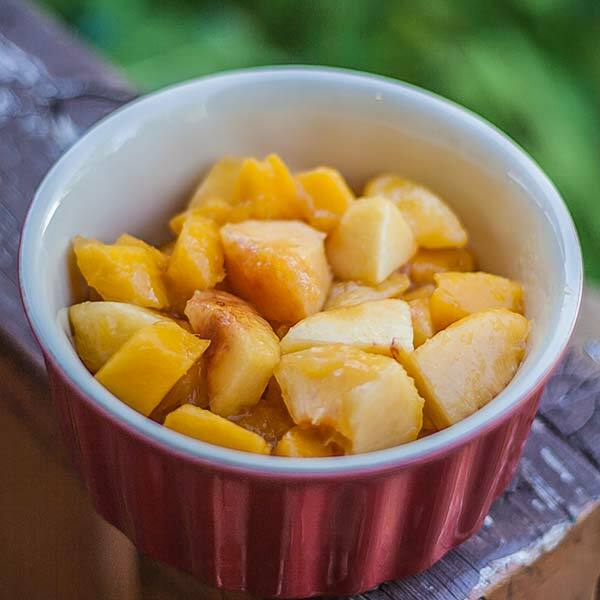 Peel the mango and peaches and chop them up in small cubes. Add 2 tablespoons of sugar, dash of salt and 1 tablespoon of lemon juice to your fruits and mix well. 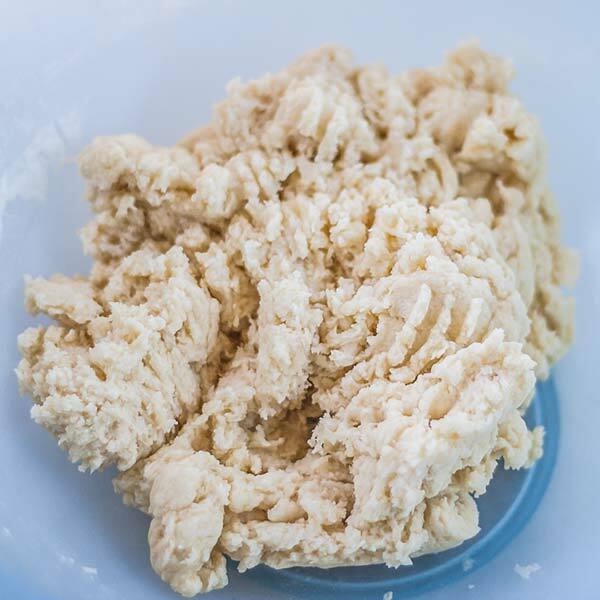 In a medium bowl add the flour, sugar, salt, baking powder, milk and butter and mix well with a fork. Dough will be crumbly. Butter two ramekins (about 4" / 10cm in diameter). Pour half the fruit mix in each. Add the crumbled dough on top.